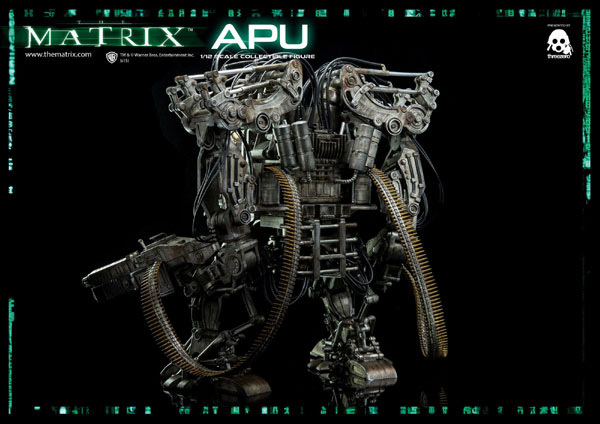 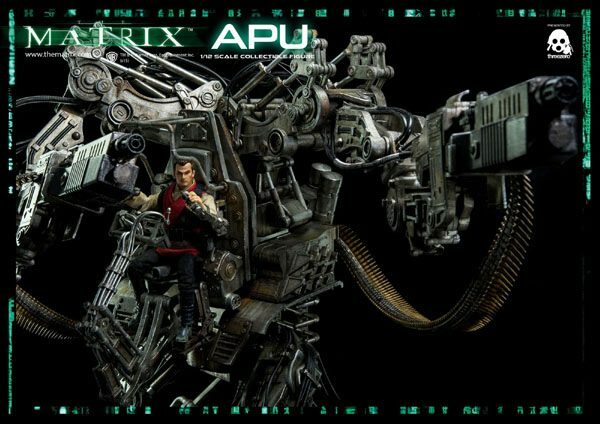 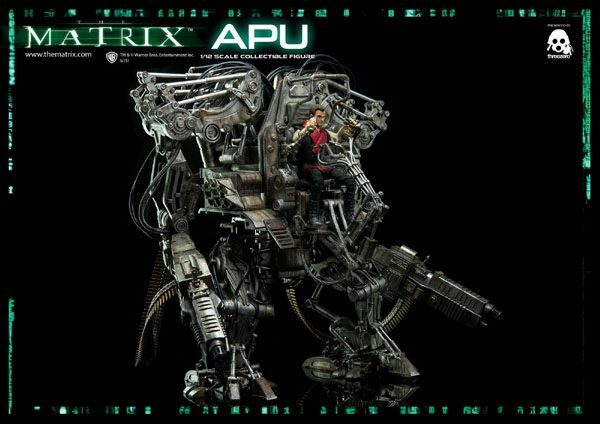 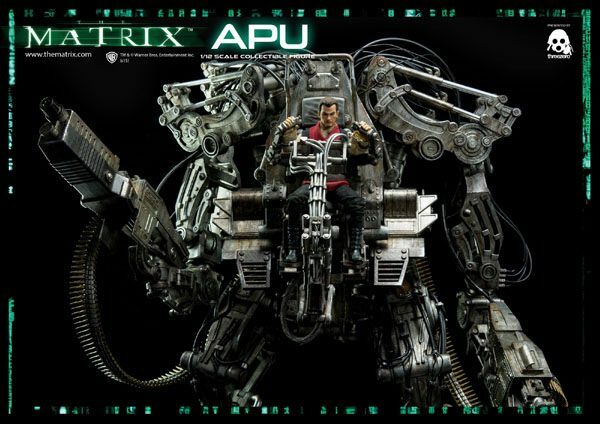 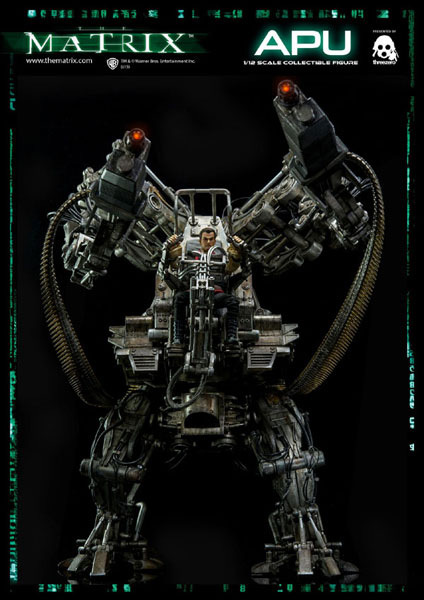 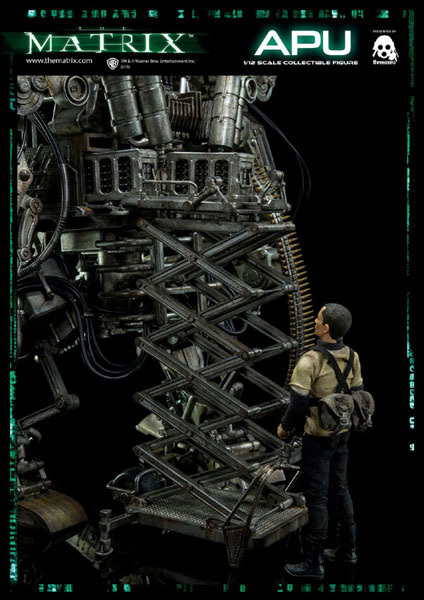 Pre-order for 1/12th scale Matrix APU collectible and pilot figure opens on February 16th 9:00AM Hong Kong time at www.threezerostore.com for 390USD with worldwide shipping included in the price. 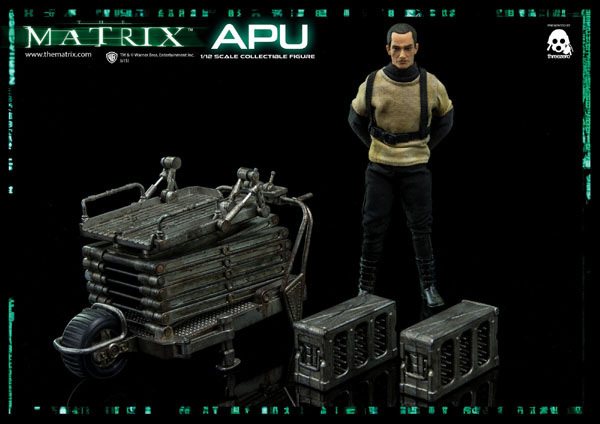 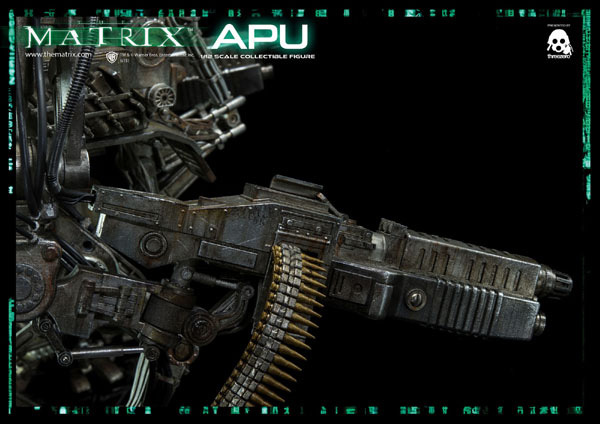 Along with Matrix APU collectible and pilot figure, we will have deluxe box set, which will be available exclusively at threezerostore and it will consist of standard APU and pilot in addition to the exclusive Ammo Loader (with two additional boxes of ammo cases) and ground crew figure. Exclusive Ammo Loader deluxe box set will cost 430USD with worldwide shipping included in the price.